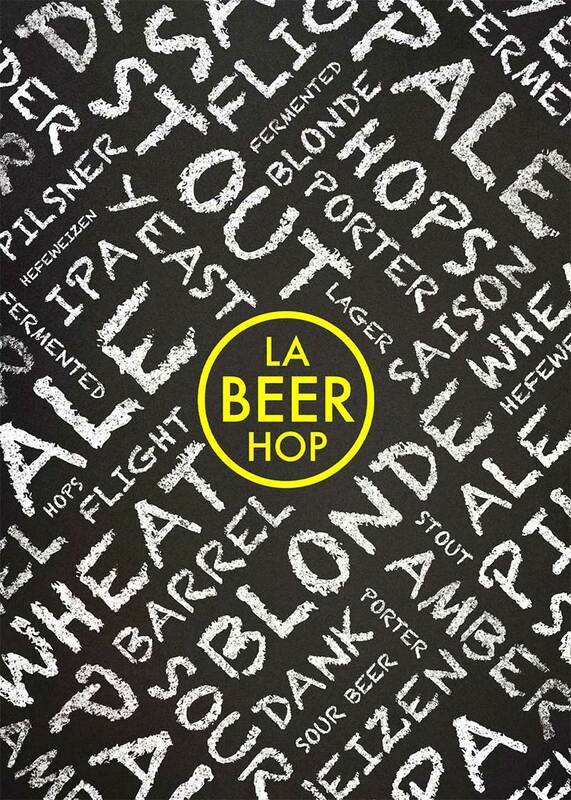 Have a special someone who likes beer? 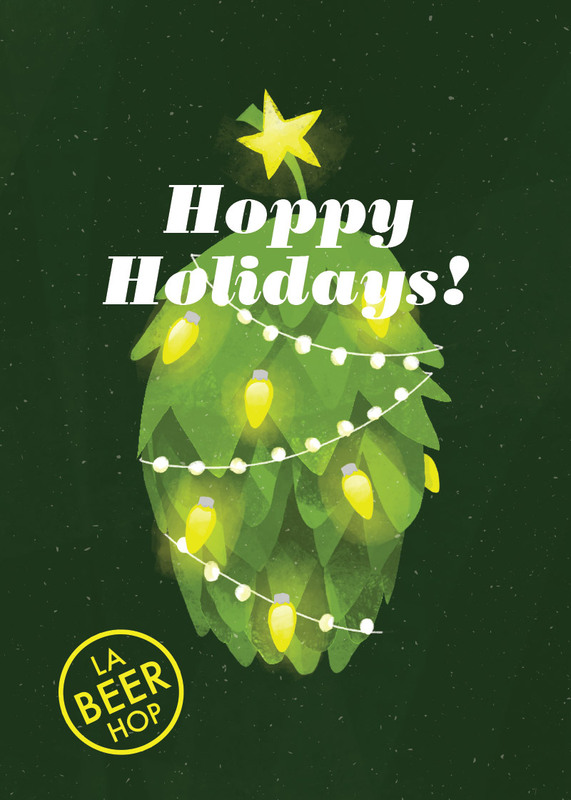 Give them the gift of local craft beer with an LA Beer Hop gift card! 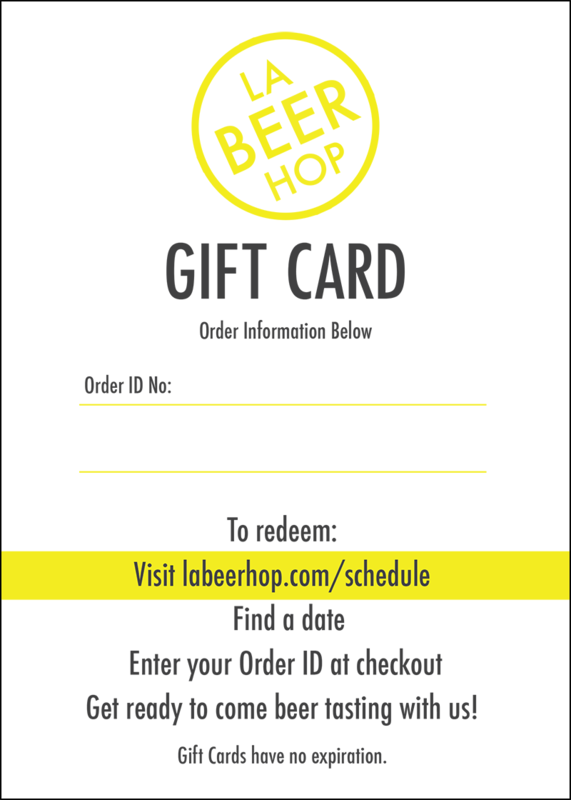 Purchase a gift card through our website, print out the attached gift card and wrap it up with a bottle of their favorite craft beer and you’ve got a gift that anyone will love. 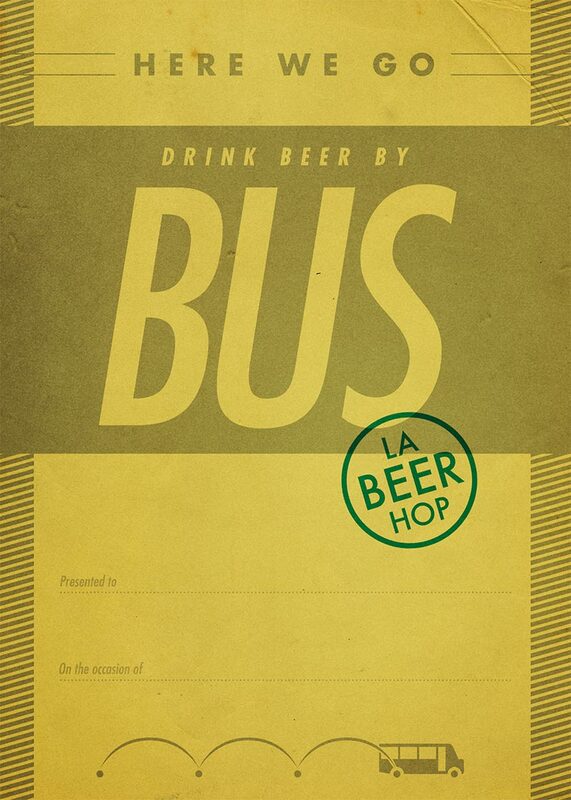 Gift cards are good for any public or private tour and never expire.